We’re settling into a New Year while celebrating National Tea Month. In honor of these exciting occasions we took a moment to look back and see which of our steeped stories kept you clicking through and reading along with us. From matcha misconceptions, questions about serving a steep to children, treating your tresses to tea, soothing sips and New York City steeped spots, the popular posts cover a range of tea topics. Join the conversation on Facebook and Twitter, and let us know which one topped your list. 1. Outside of a traditional sip, you all seemed to be curious how to add tea into the beautifying routine of tending to your locks. 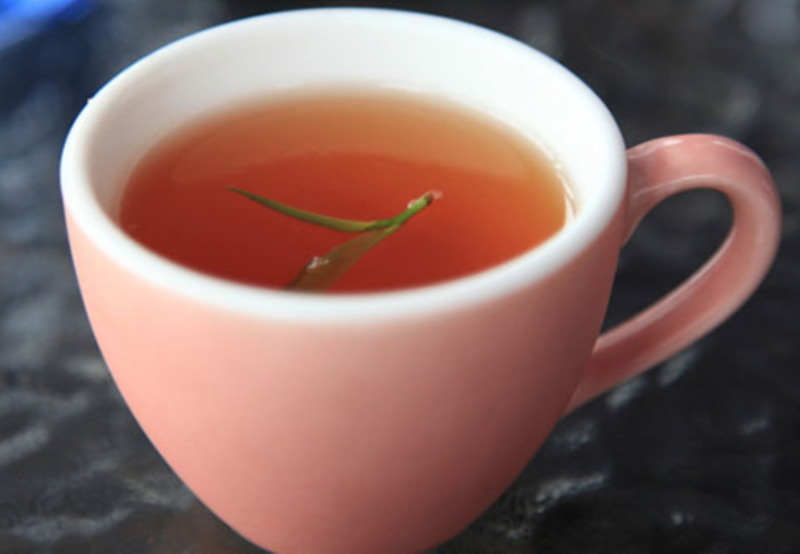 In this post we explore how tea can treat your tresses well. From a tea infused hair massage to sipping an herbal blend for shiny strands, we even shared a tea hair rinse recipe. 2. We weren’t the least bit surprised to see that a matcha article was in second place. 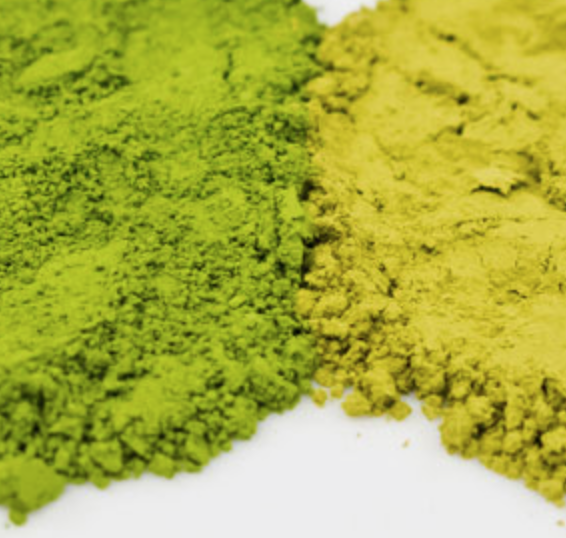 Considering the craze for this green tea powder, our piece on High vs Low Quality Matcha breaks down the 5 ways in which you can differentiate the grades. Learn why origin, price, color, taste and feel matter when it comes to matcha. 3. Popular wellness rituals often consist of calming herbal infusions that soothe and relax the body, mind and spirit. 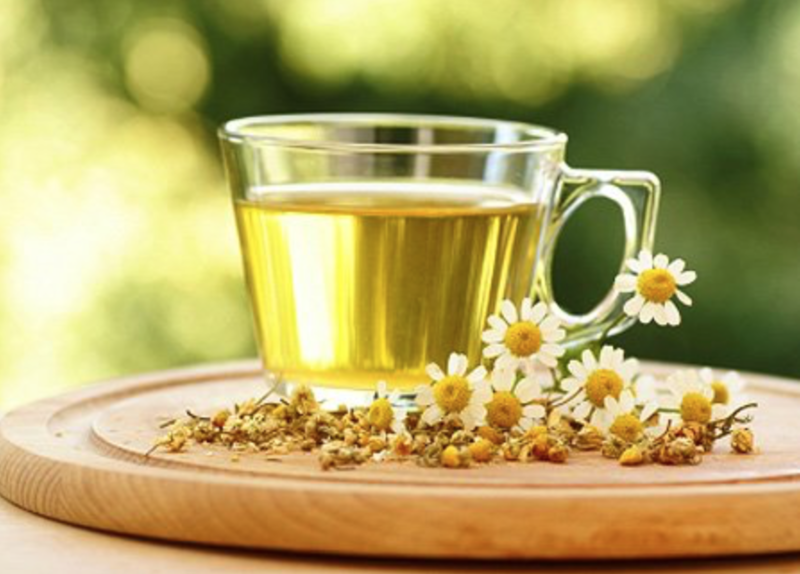 From chamomile to lemon balm (and everything in between), we shared 8 herbs and flowers that will help you keep your calm and details on how to steep them. 4. Children must be reaching for the teapot, because our 4th most popular article posed the question, Should Children Drink Green Tea? If you consider that it contains caffeine and aren’t concerned with green tea’s stimulating effect (which we cover in detail), then you don’t necessarily need to rule out this beverage for older children. 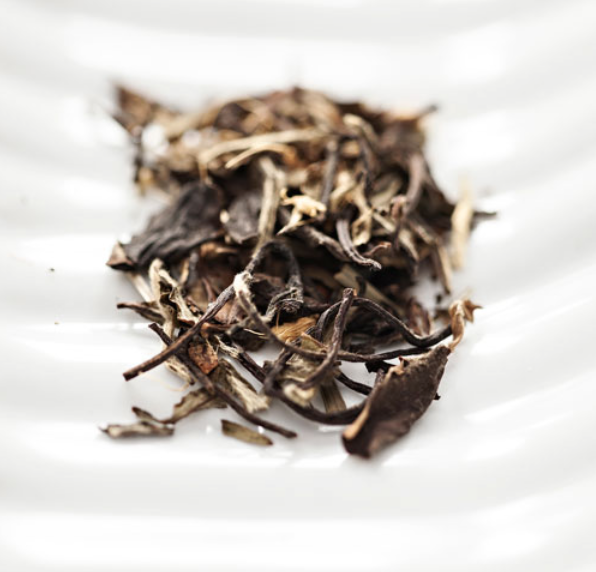 We generally believe that a full cup is not the best option, but a shared sip here and there from your cup could be a great way to introduce your children to the healthy ritual of tea (but maybe start with herbal infusions in their cups?). 5. If you’re traveling to the city that never sleeps but always steeps, then you’ll want to plan ahead and seek out the New York City Tea Scene spots on our list. Gourmet tea services are mentioned along with tea shops that offer complimentary tastings and restaurants where you can find a steeped cocktail. Keep in mind that this article was originally featured a few years ago and some spots might require a quick google search for the most up to date hours and services.